In 2015, Toulon Design embarked on a journey to make the very best milled putters in the world. And to be the best, we only use premium materials and expert craftsmanship, to develop groundbreaking technologies that create best-in-class performance. 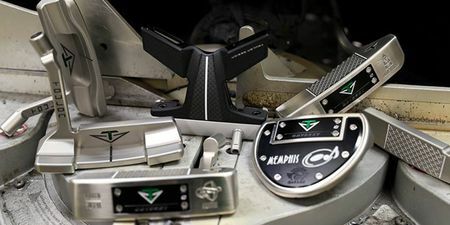 Making the best performing and most beautiful milled putters in the world isn’t easy. But we won’t settle for anything less.